Apply today! Deadline to apply is Wednesday, January 27th by 11:59 p.m.
For more information, read the Call for Applications below. The application period for the TCi Summer Internship Program is open! The application packet can be accessed here. The deadline has been extended to Wednesday, January 27th (the first day of classes). TCi is the Tata-Cornell Agriculture and Nutrition Initiative. It is a long-term, multidisciplinary research program. 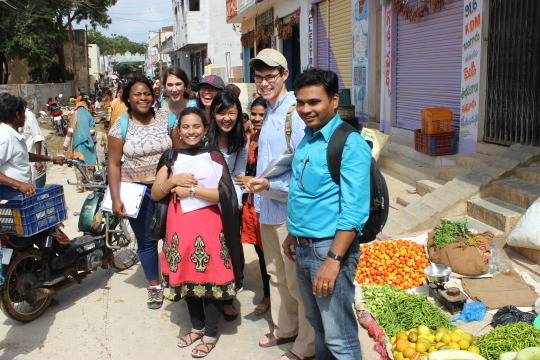 TCi focuses on policy analysis and the design and evaluation of innovative interventions linking agriculture, food systems, human nutrition, and poverty in India. Learn more. 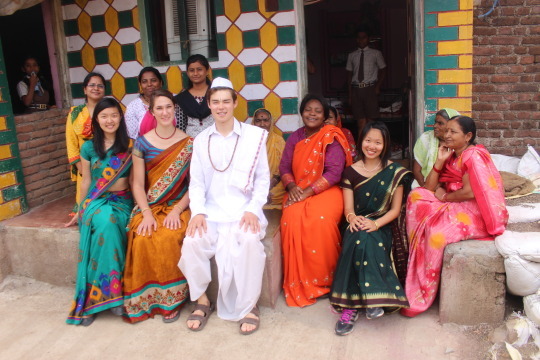 This is a competitive, merit-based internship that requires interns to engage full-time over the course of 6-10 weeks in an applied, development-related research project in India. Interns will contribute to the ongoing research projects developed by TCi in conjunction with several of our partner collaborators. Preference is given to students who will be returning in the fall (especially Masters/professional students and Juniors), but all are welcome to apply. Funding provided. Learn more. To submit your application or if you have further questions, please contact Jessica Ames, Program Manager, at ja524(at)cornell(dot)edu. Remember, applications are due on Wednesday, January 27th by 11:59 p.m.